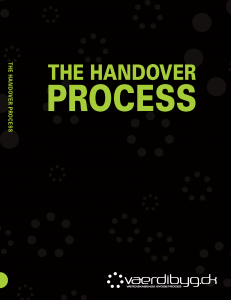 This guide contains a number of examples of activities and methods which do not claim to be exhaustive but may help to improve the concluding process up to the handover. In particular, it introduces pre-inspection as an activity to ensure fewer errors and defects at the time of handover. The guide should be read in conjunction with AB92, and it does not alter anything in AB92 or the practice associated with it. 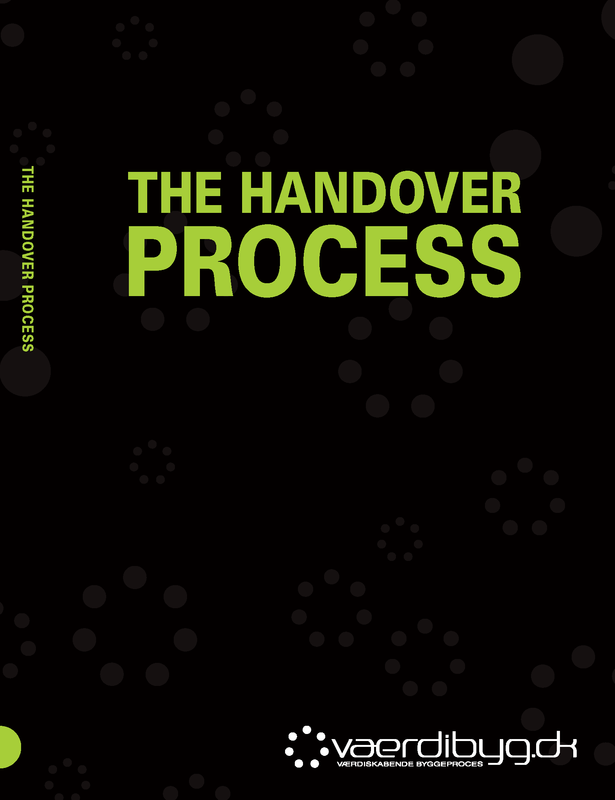 The handover is an important process for a successful construction project, and the amount of defects at the time of handover is often a topic of discussions on improving the quality and productivity of the construction work. These defects cost time and money for both clients and contractors, so they have a mutual interest in improving the process up to the time of handover and hence come closer to the goal of a defect-free handover. 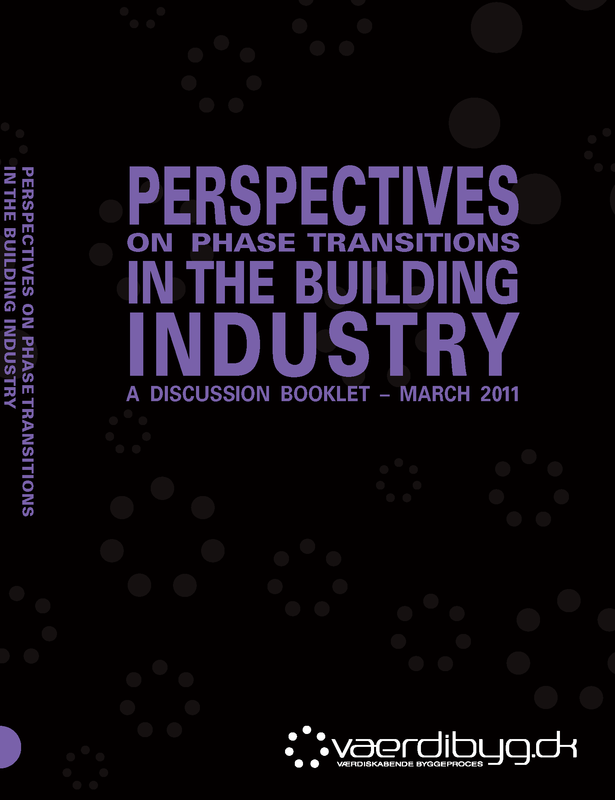 The handover is a crucial point as a conclusion to the preceding building process. It is also a legal turning point for a construction project, which is well-defined in the agreed documents AB92/ABT93. Active and constructive collaboration between the client, consultants and contractors throughout the construction process is an essential condition for the project to be handed over without any defects at the handover meeting. By investing in early action, prevention and focus, the subsequent rework will be reduced or entirely eliminated. Focusing on the handover process alone will not address the quality issues facing the construction industry. This guide deals with a specific area, which is clearly a consequence of many other problems that need to be addressed earlier in the process (see Værdibyg’s other guides). 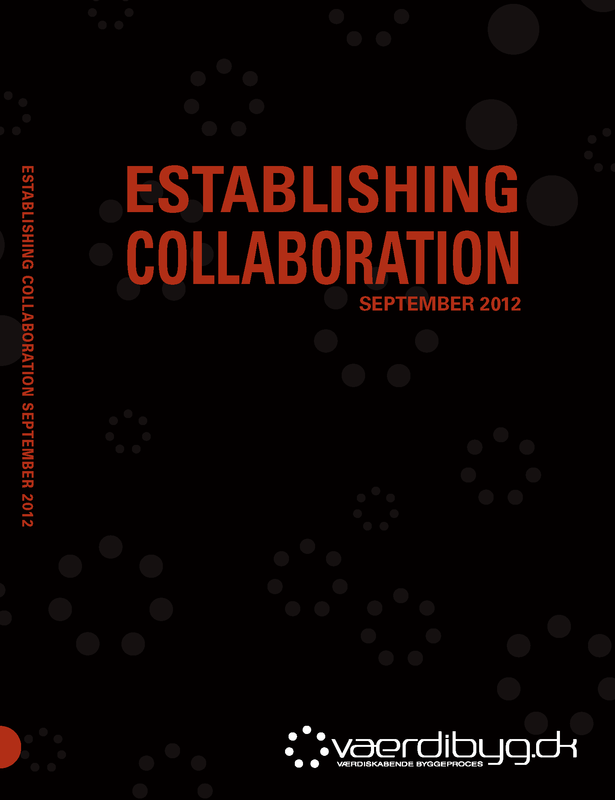 A good handover starts right back at the planning stage of a project and calls for a realistic schedule. It is all about creating a good, professional quality culture throughout the construction process, but regardless of the preceding construction process, the handover will call for focused efforts.